Home » Posts tagged "hf"
Posted on August 18, 2011 by Derek in Amateur Radio. Posted on October 9, 2010 by Derek in Amateur Radio. Some Amateur Radio operators will stare at this post bemused and wonder what all the fuss is about, but for me this is a milestone. Posted on March 29, 2009 by Derek in Amateur Radio. 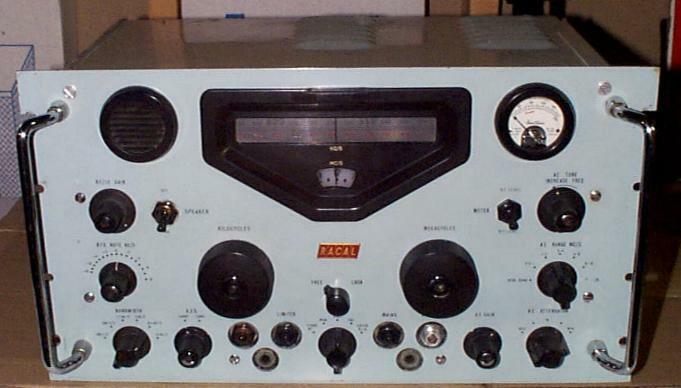 Posted on November 7, 2008 by Derek in Amateur Radio, For Sale.